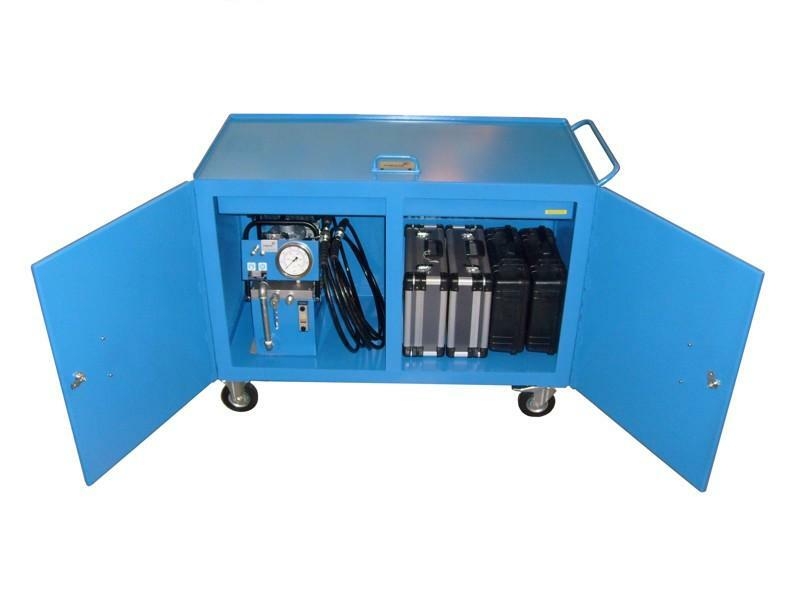 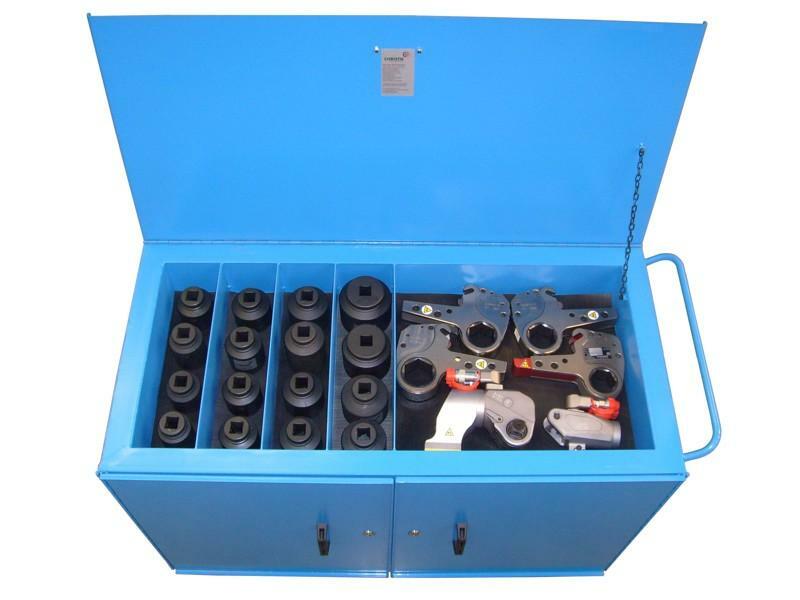 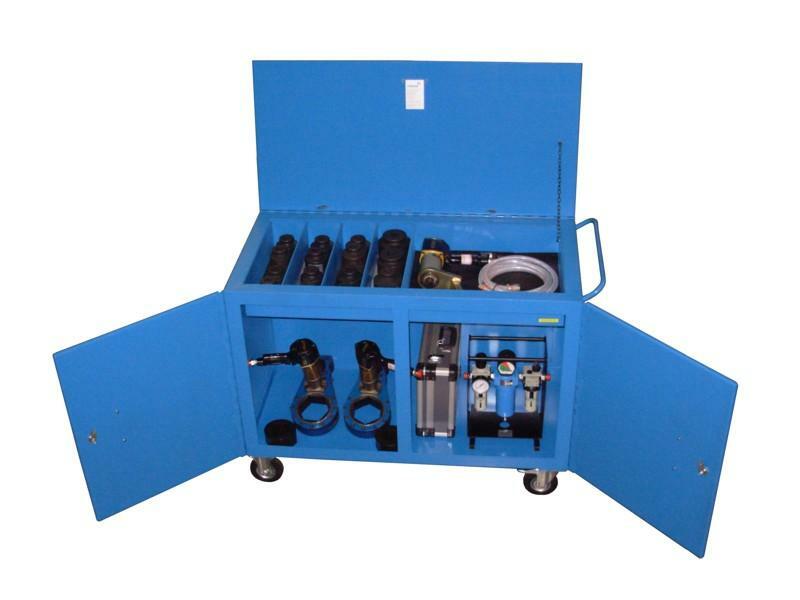 W.Christie tool trolleys are suitable for industrial site use due to their robust construction. 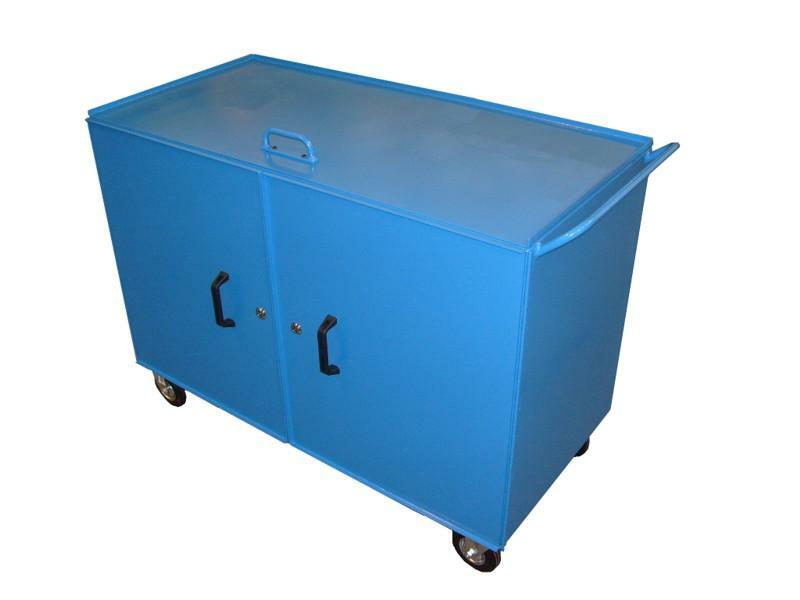 They are also easily manoeuvrable because of their high load bearing casters. 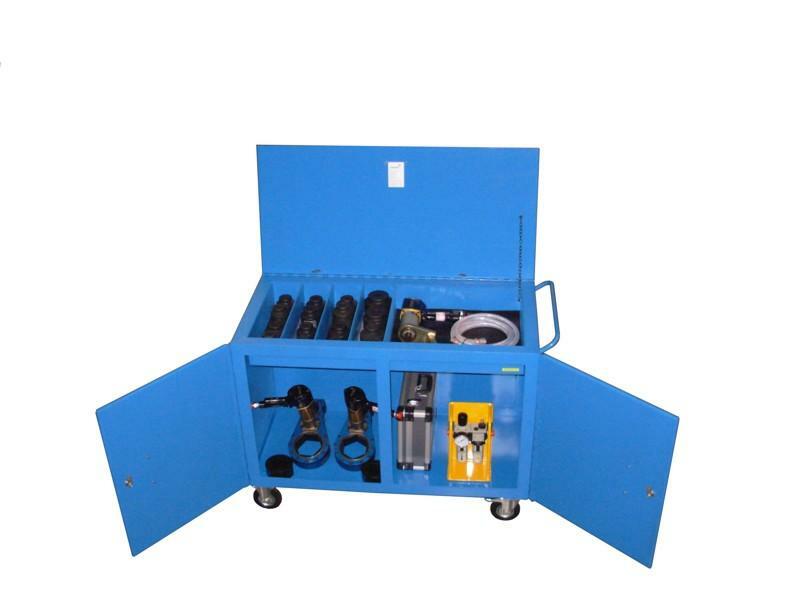 Each trolley is designed and built to the customer's own requirements, meaning the correct tooling can always be on site at the right location.